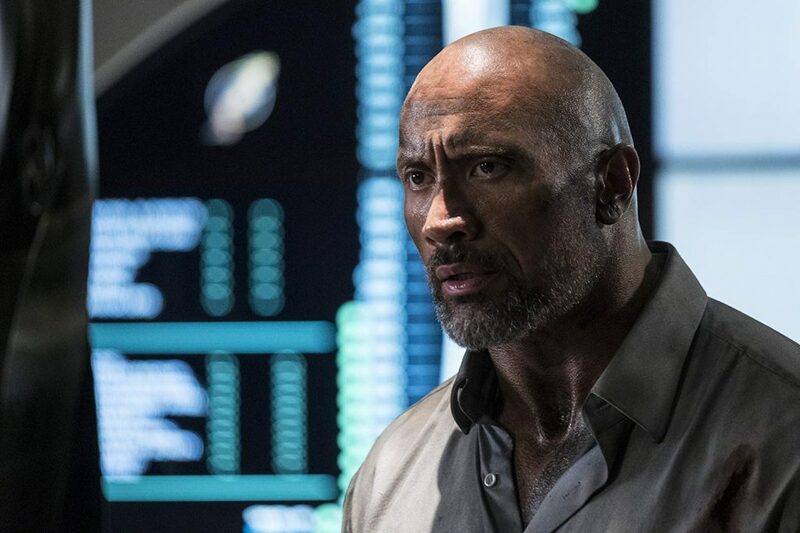 If you go into Skyscraper expecting an intelligent, thought-provoking film, you will leave disappointed, but if you go in expecting a fun, summer, edge-of-your-seat thriller, Dwayne Johnson’s new film delivers. Skyscraper is not going to break any new ground as far as script writing is concerned. Rawson Marshall Thurber directs Johnson for the second time around. The pair teamed up for the successful comedy Central Intelligence. While the script is lacking, Thurber’s eye for intense action will keep viewers on the edge of their seats throughout the 103-minute runtime of the film. While the great CGI and tense moments will draw you in, Johnson’s charisma is the biggest draw of the film. The wrestler turned action star once again proves he can carry any film and get himself out of any situation no matter how big, or how many stories he has to climb. 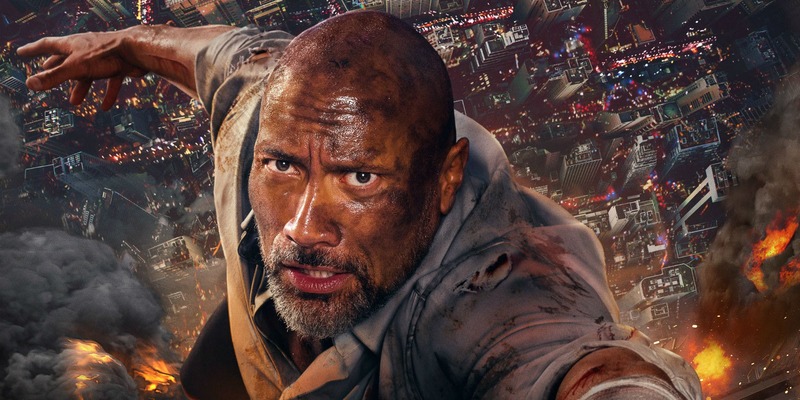 In most of his films, Johnson comes across as a hulking, comic book hero, but in Skyscraper, he comes across much more human. Johnson plays Will, a former FBI rescue team leader who loses his leg 1o years prior to the events in the film. While he lost a leg, Will gained a wife in Sarah, played exceptionally by Campbell. Sarah was Will’s surgeon when he lost his leg. Fast forward 10 years and Will and Sarah have two kids and live in The Pearl, the tallest skyscraper in the world, which happens to be in Hong Kong. Will is putting in a bid to be a security consultant for the building. Will winds up out of the building after being double-crossed, leaving his family to fend for themselves as a team of thieves set fire to the building as part of their elaborate and a bit ridiculous plan to steal a tablet with all the buildings secrets. All Will wants to do is get to his family and he stops at nothing. Johnson’s roles usually include big guns and his bulging biceps, but in Skyscraper, he trades that in for a suit and tie. He is simplicity to his character. Johnson comes across more human than in any role he has played, as he performs incredible feats such as jumping from a crane into a burning building. What makes the film work, along with the outlandish stunts, is Johnson’s seriousness. Gone is his usual charm and wit. We finally see Johnson as a normal person, as a family man who will go to any length possible to save his family. Make no mistake about it, Campbell is great in the film as well. Her and Johnson are completely believable as a family. While Skyscraper is nowhere near a classic as Die Hard or The Towering Inferno, it is Johnson’s ode to those classic films. It shows a new and welcomed side to the unstoppable movie star who is without a doubt the hardest worker in Hollywood. It’s another solid performance for The Rock, which his fans will definitely enjoy.